This meditative, immersive film from Stuart A. Staples and David Reeve. Features new score by tindersticks with Thomas Belhom and Christine Ott. This meditative, immersive film from Stuart A. Staples and David Reeve is a tribute to the astonishing work and achievements of naturalist, inventor and pioneering filmmaker F. Percy Smith. Smith worked in the early years of the 20th century, developing various cinematographic and micro-photographic techniques to capture nature's secrets in action. Minute Bodies is an interpretative edit that combines Smith's original footage with a new contemporary score to create a hypnotic, alien yet familiar dreamscape that connects us to the sense of wonder Smith must have felt as he peered through his own lenses and seen these micro-worlds for the first time. 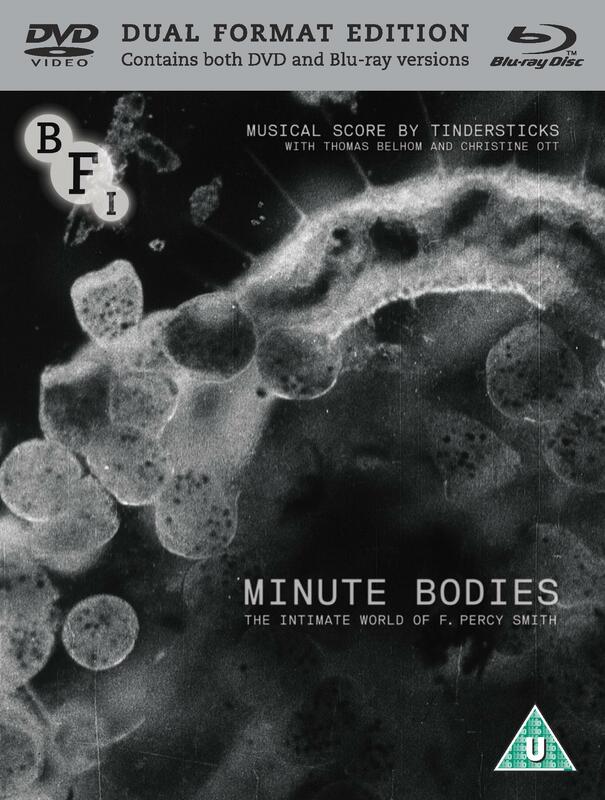 Features new score by tindersticks with Thomas Belhom and Christine Ott.